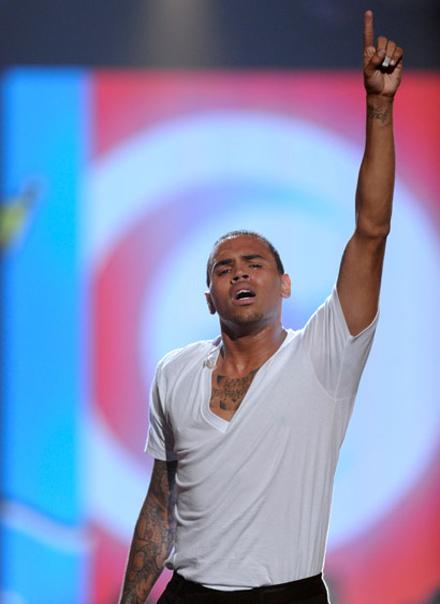 Chris Brown is to join an already impressive list of performers at this year’s BET Awards. Airing live on June 26th at 8pm EST, the annual award show will also see appearances from Alicia Keys and Trey Songz. The performance will come one year after Brown’s emotional tribute to deceased icon Michael Jackson and no more than three years after his explosive duet with fellow performer Ciara. Nominated for 6 awards, the ‘Beautiful People’ singer will take to the stage this year to deliver a rendition of music lifted from his latest album,‘FAME‘ which debuted at #1 on the Billboard 200. Even the menfolk need hair makeovers from time to time and they’ve been pulling out the dye boxes and shears to get springtime fresh. Young Money’s Tyga followed Chris Brown’s blond birthday ambitions and lightened up his locks—but he kept it subdued, settling on a rusty golden brown color a few shades down (better choice!). 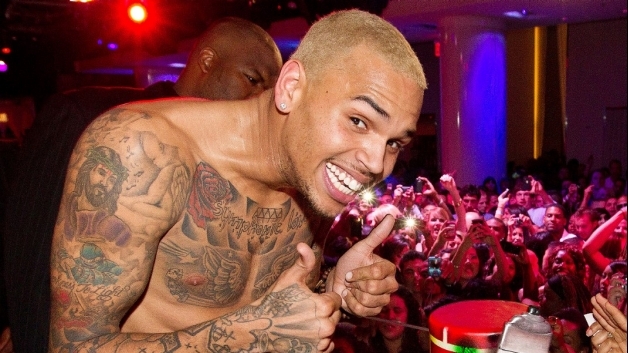 Even Breezy couldn’t resist going back to blond for his birthday celebration last week (May 6). Chris turned it all the way back up with platinum hair when he partied at Club Play in Miami with guests including Lil Wayne, Trina and Mack Maine. The Look at Me Now singer drew comparisons to Amber Rose and Sisqo when he first went blonde in February. 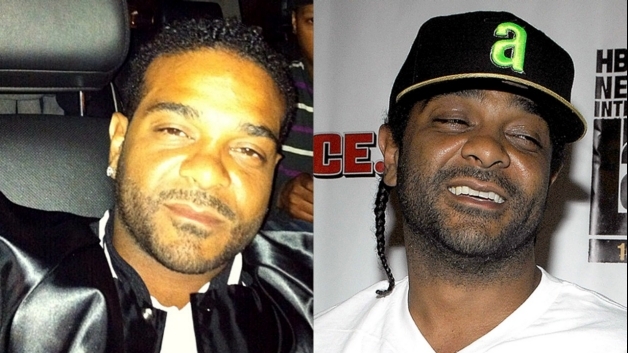 The biggest transformation award goes to Jim Jones, who finally cut those fuzzy cornrows he’s been walking around with for years. If getting engaged was the catalyst for the change, he should run Chrissy Lampkin down the aisle asap! 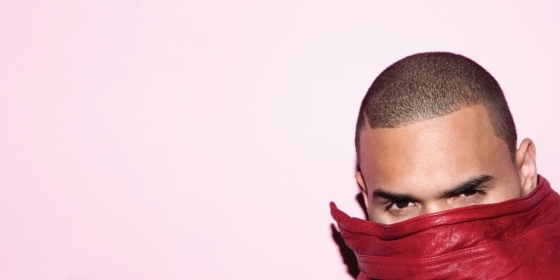 The S-curl is a little juicy, but definitely an upgrade for this Harlem rapper. His Dipset brethren Juelz Santana stamped and approved the new style: “The big homie went from thug to gentleman,” he posted on Twitter. Though his doctor ordered him to get some rest and avoid travel at all cost, Chris Brown was determined to forget his pesky chest infection and enjoy his huge 22nd birthday bash in Las Vegas. He even made a pit stop by South Beach, Miami on Friday night, where he partied with Trina, Lil Wayne and Roscoe Dash at Club Play. The singer hit the stage, ripped off his shirt and showed off a few moves before being presented with a birthday cake designed to look like his F.A.M.E. album cover. The next day, Brown then jetted over to Las Vegas for part two of his weekend birthday fest. Around 1am late Saturday, Breezy was welcomed by a group of screaming female fans as he entered PURE nightclub and made his way to V.I.P. After welcoming guests, the singer lost his shirt once again and posed with his second birthday cake, a graffiti-inspired sweet treat. “I just wanna thank everyone for making this day so special! Rough roads, crazy moments, and life lessons. My love for my fans is so eternal,” Breezy later tweeted about his whirlwind weekend.